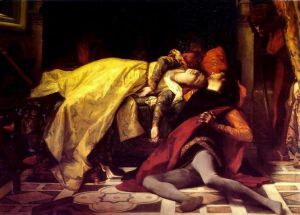 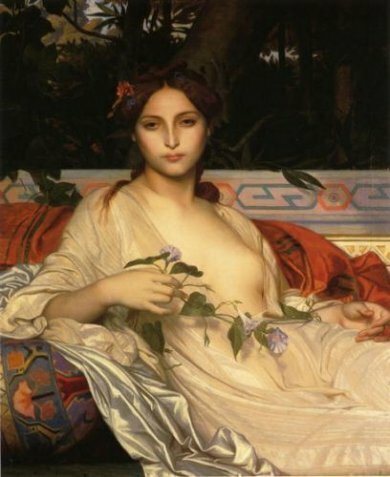 Alexandre Cabanel (28 September 1823 – 23 January 1889) was a French painter. Cabanel was born in Montpellier, Hérault. 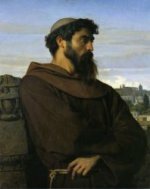 He painted historical, classical and religious subjects in the academic style. 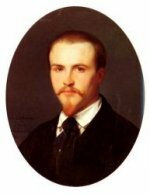 He was also well-known as a portrait painter. 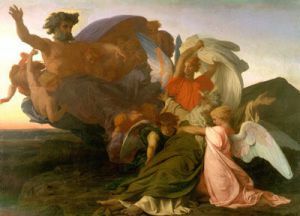 According to Diccionario Enciclopedico Salvat, Cabanel is the best representative of the L'art pompier and Napoleon III's preferred painter. 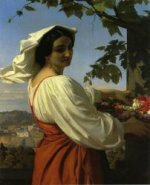 He entered the École des Beaux-Arts in Paris at the age of seventeen. 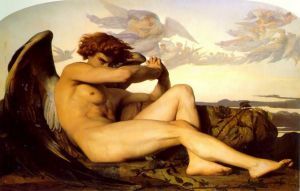 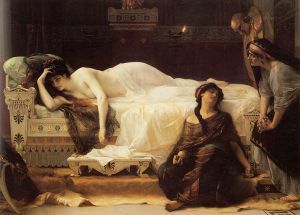 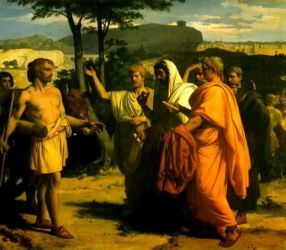 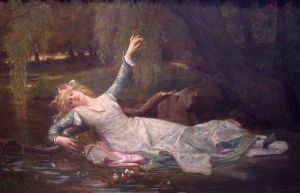 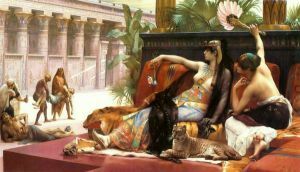 Cabanel studied with François-Édouard Picot and exhibited at the Paris Salon for the first time in 1844, and won the Prix de Rome scholarship in 1845 at the age of twenty two. 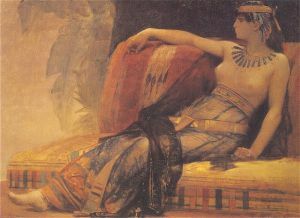 Cabanel was elected a member of the Institute in 1863 and appointed professor at the École des Beaux-Arts in the same year. 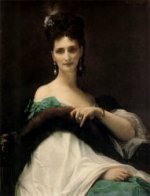 Cabanel won the Grande Médaille d'Honneur at the Salons of 1865, 1867, and 1878. He was closely connected to the Paris Salon: "He was elected regularly to the Salon jury and his pupils could be counted by the hundred at the Salons. 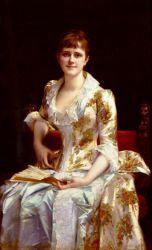 Through them, Cabanel did more than any other artist of his generation to form the character of belle époque French painting". 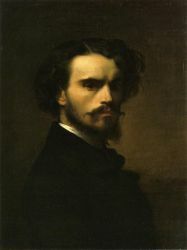 His refusal together with William-Adolphe Bouguereau to allow the impressionist painter Édouard Manet and other painters to exhibit their work in the Salon of 1863 led to the establishment of the Salon des Refusés. 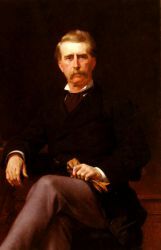 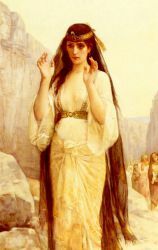 A successful academic painter, his 1863 painting Birth of Venus is one of the best known examples of 19th century academic painting. 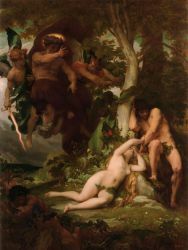 The picture was bought by the emperor Napoleon III; there is also a smaller replica (painted in 1875 for a banker, John Wolf) at the Metropolitan Museum of Art in New York City. 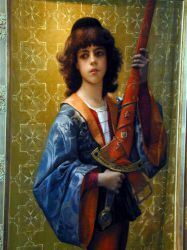 It was gifted to them by Wolf in 1893.